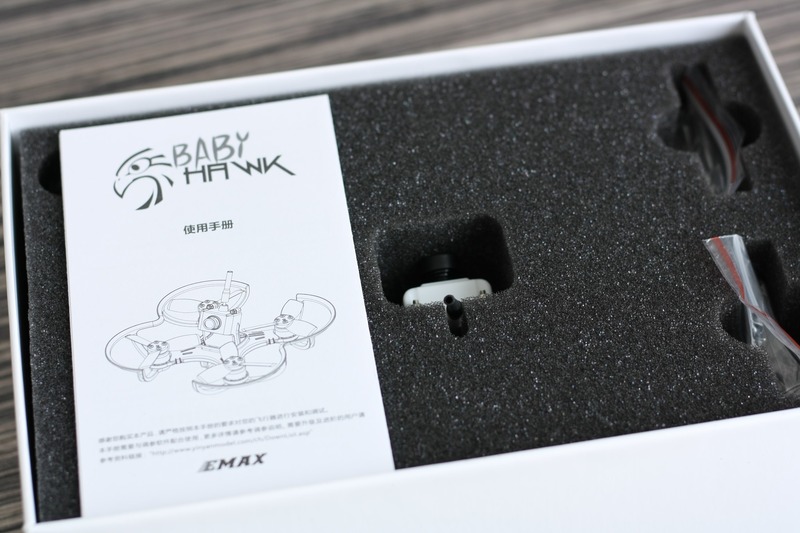 If you are looking for a new FPV micro drone, you may have a look at the EMAX Babyhawk. It is a small micro brushless FPV quadcopter with integrated FPV camera and transmitter. 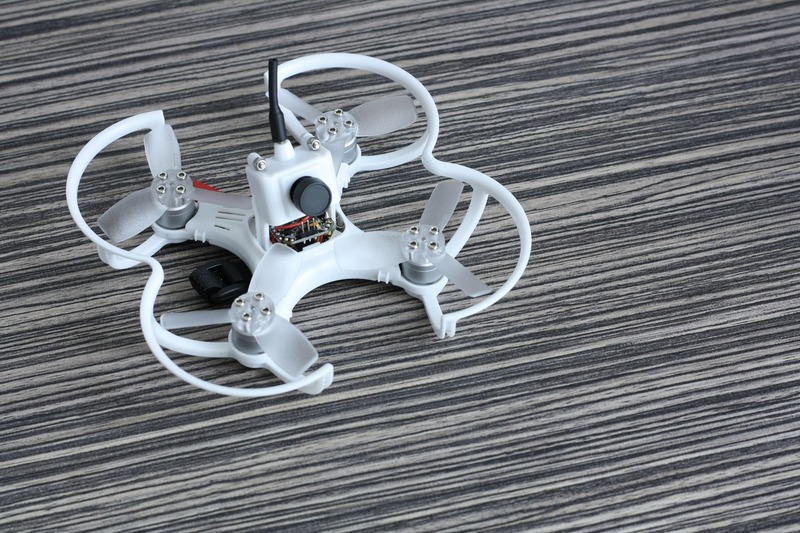 The micro drone is great for indoor flying and at the same time is big enough to fly outside as well. We want to specially say thanks to GearBest for sending us one unit for our review. Unlike other micro FPV drones the EMAX Babyhawk has brushless motors (not brushed). The advantages of brushless motors are better efficiency and longer lifespan. 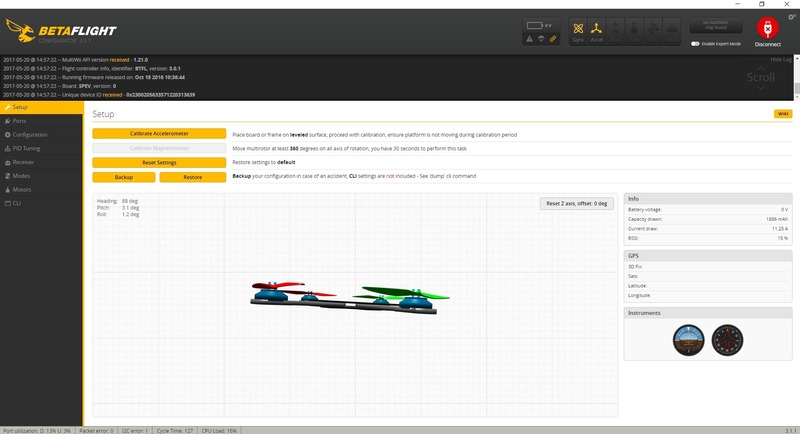 The integrated ESCs are running the best multicopter firmware at the moment – BLHeliS. 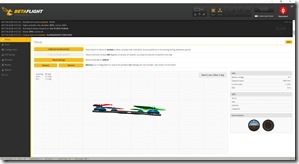 The F3 flight controller is running Betaflight 3.0.1 – most used firmware for FPV racers. 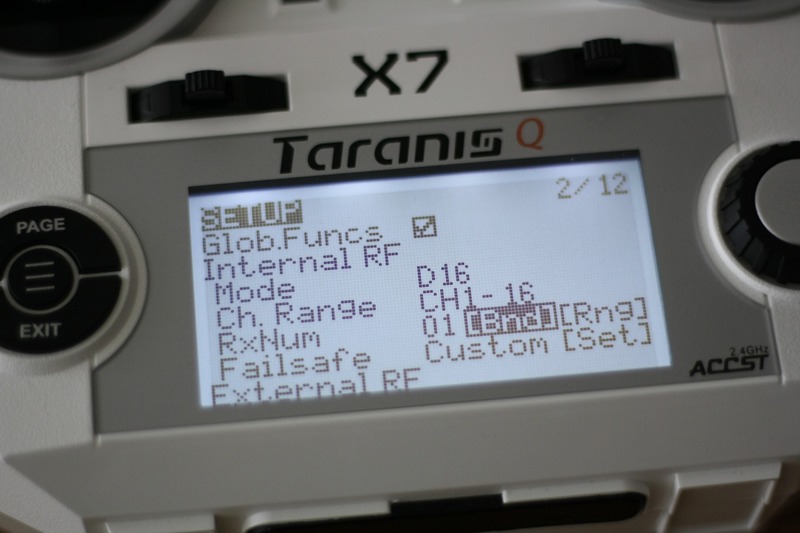 The 5.8Ghz video transmitter supports up to 40 channels, so you can connect it with almost all FPV goggles, which are currently on the market. The product box arrived well packaged without any damages. It was delivered with Hermes shipping company from a German address and not from China – so no customs and additional taxes. The micro FPV drone is well protected in the box and cannot be easily damaged during transportation. There is a manual in English and Chinese, some screws and 4 spare propellers. If you have ever flew FPV race drones, you know how important is the durability of the drone. Learning to fly in FPV mode requires a lot of training and you need to know this fact – you are going to crash a lot! So its great that the micro Babyhawk has propeller guards. Especially for beginners these will be an immense help. The plastic is fine and the Babyhawk survived a lot of indoor crashes – no scratches so far. We personally don´t like that the flight controller is soft mounted to the frame with an adhesive tape. After some time there could be a problem with that kind of mounting and you will need to replace the adhesive tape with ta new one. If you have ordered the version without the FrSky receiver, you will need to install your own receiver. We have used the ultra light FrSky XM receiver. First we unsoldered the 3pin on the front of the flight controller. Then soldered 3 wires from the flight controller to the receiver (GND, 5V, Signal). Then you need to connect/bind the FrSky receiver with your FrSky transmitter. The process is same for the Taranis X9D and the Taranis Q X7. Navigate to Page 2 of the “Setup” menu. On the bottom you will find the type of receiver and [Bnd] option. Click on [Bnd] and the transmitter will start beeping. Press and hold the bind button on the receiver while powering the Babyhawk with an external 2S 7.4V battery. Release the button after a few seconds and restart both the transmitter and the mini drone. The small LED of the receiver should be permanently green. 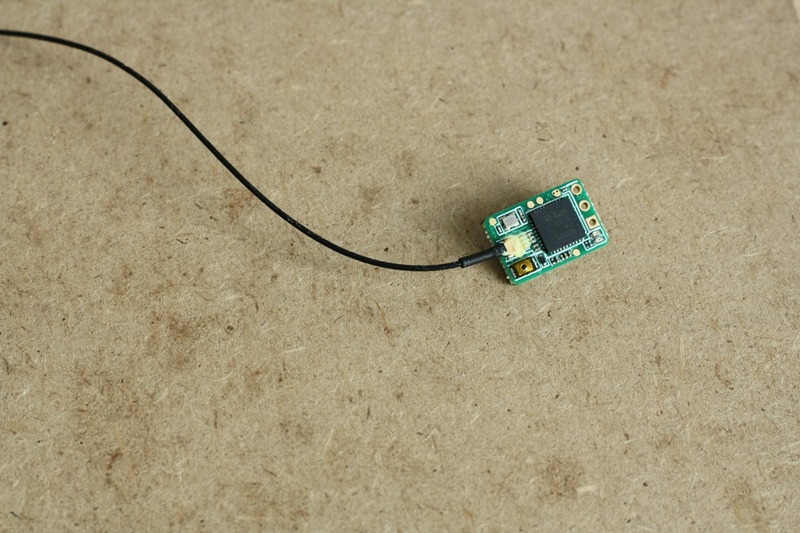 The micro drone is configured for a FrSky receiver, so you don´t need to setup anything else. If you want, you can connect the Babyhawk with your PC/Mac using a standard microUSB cable and check the default settings. 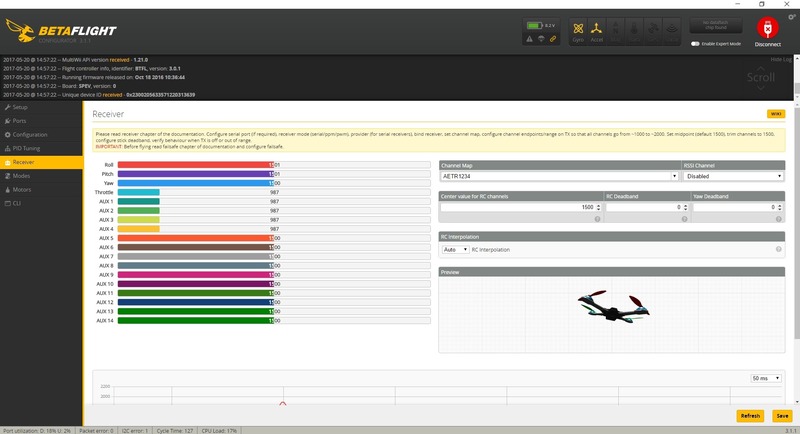 You will need the Betaflight Configurator App for Google Chrome. On the receiver TAB, check if your Roll, Pitch, Yaw channels are in the middle (1500us) and Throttle below 1000us. The ESC are configured and flashed with the BLHeliS P_H_10 16.5 firmware, so no need to change anything here. If you still want to update the firmware to the latest 16.6, check how to do this in this article. Switch on your transmitter. Connect the battery to the Emax Babyhawk. If you are using FatShark goggles, like us, you don´t need to change the video transmitting channel and should immediately get picture from the FPV camera. Note: you can use any 300mAh 2S 7.4V battery with the Babyhawk. We are using Nano-Tech 300mAh from HobbyKing. 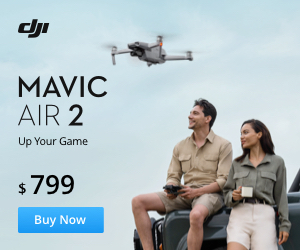 You are ready to go, so arm your drone and take off! 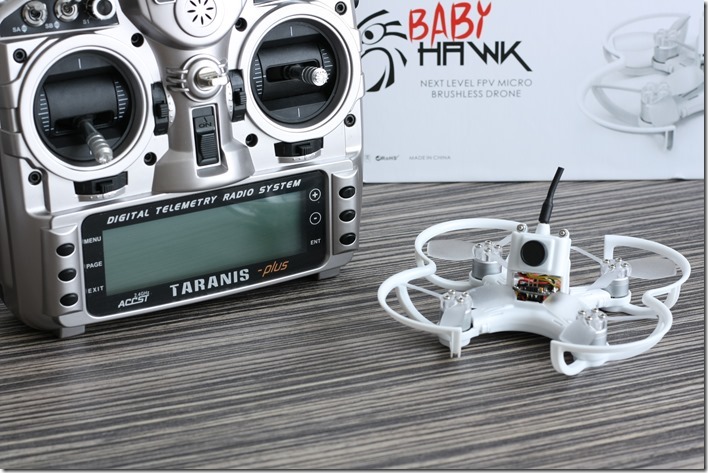 You can find the BabyHawk, FrSky XM receiver and compatible batteries on GearBest. Stay tuned and follow us on Facebook and Instagram for more drone and FPV news.